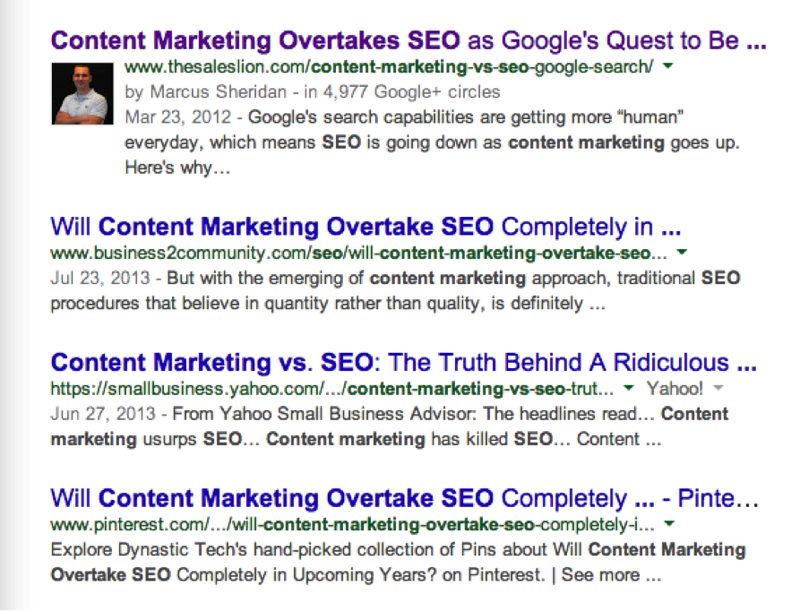 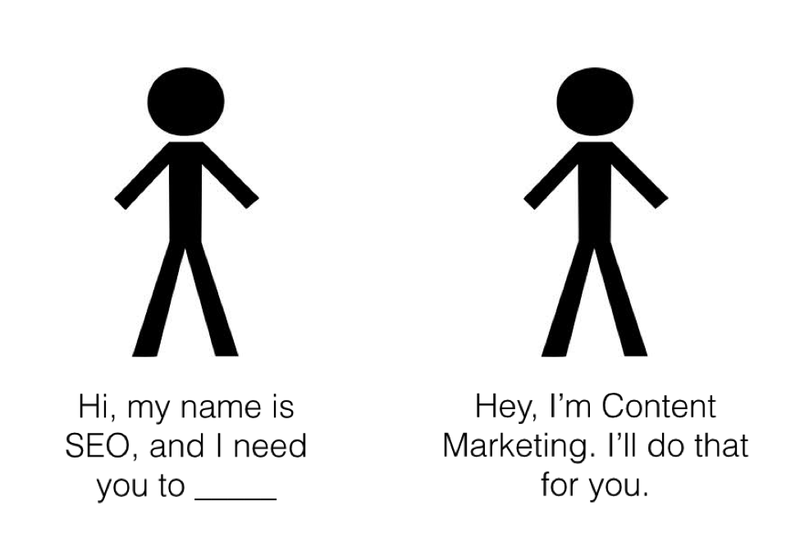 the only way to successful content marketing is to have SEO? " 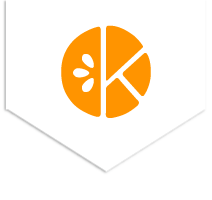 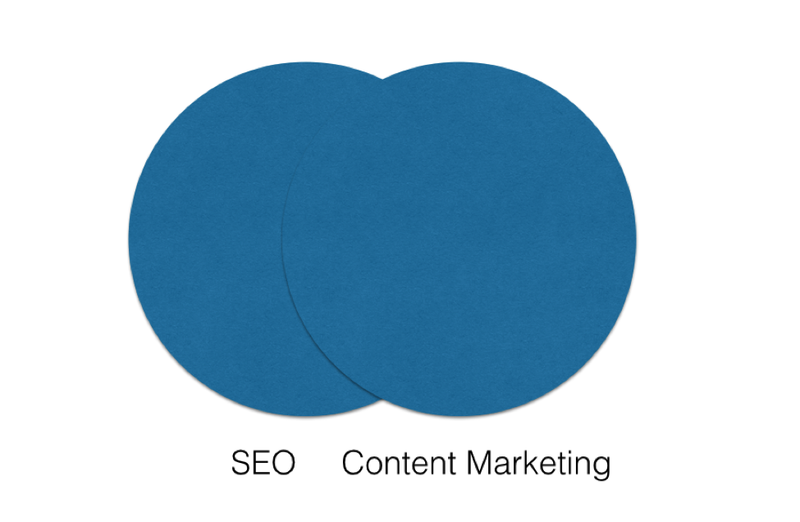 The Truth: SEO and content marketing overlap. 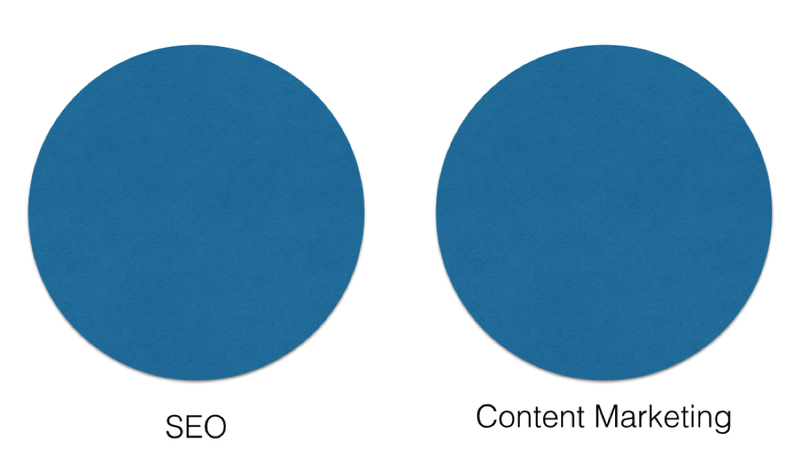 No one would argue that a fundamental component of SEO is keywords —researching them, utilizing them, and tracking your ranking of them in the SERPs.